The audience falls silent as the house lights above their heads dim, then go out. The first notes of the overture float up from the orchestra pit. Together, they’re transported to another place and time, thanks to the magic of the opera. Many will go their whole lives without enjoying this long-loved art that is steeped in tradition. Operas are expensive to produce, and while many companies have opera singers perform, fewer offer the full experience, which includes elaborate staging with sets, costumes, and a live orchestra. Opera was never intended for the rich or elite. It was the original multimedia experience for the masses and tells stories about the human experience that we can relate to today. Opera incorporates all the arts: visual, performing, and literature (screenwriting) and requires performers to be versed in singing, acting, and dancing. When operas were first written, they were a way to tell a moralistic story or criticize social leaders without bringing trouble to the composer. 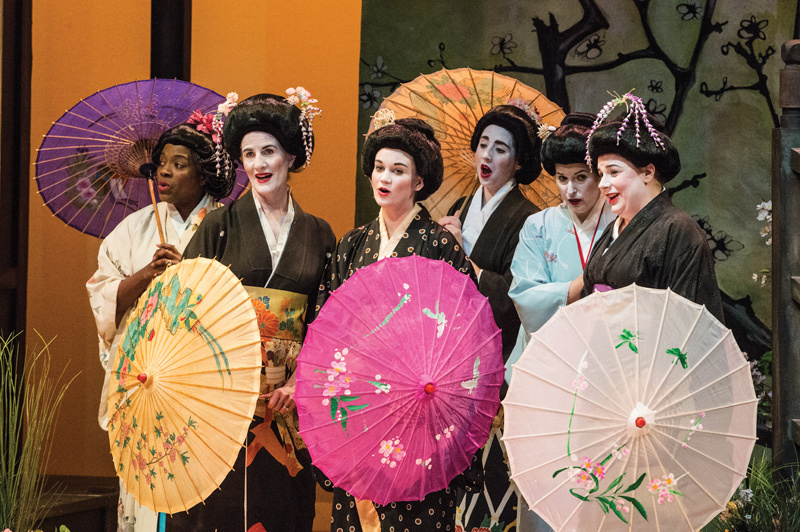 To help patrons and those new to the art form, Annapolis Opera has its “Insight Series,” which dives deeper into the operas performed during the season and offers new perspectives. This year, for Little Women, county libraries programs and book clubs will explore the book and the opera. At Maryland Hall for the Creative Arts—which has been the company’s home since 1979—the opera’s artistic director, Ron Gretz, will present a lecture on the opera’s music, a scholar on Louisa May Alcott will offer a talk, and a music historian will discuss the music of Alcott’s time. On Saturday, November 4, a highly anticipated visit from Little Women’s composer, Mark Adamo, will offer a glimpse into his creative process and why he tackled such a beloved work. Annapolis Opera’s purpose is twofold: to create great art and to help the next generation of artists. “We want to make artistic contributions to the community, but also develop the careers of young professionals, to let young singers be seen and be heard,” says DeKornfeld. One such opportunity arose this past April, when the 45-year-old company hosted its thirtieth annual vocal competition for young opera singers. 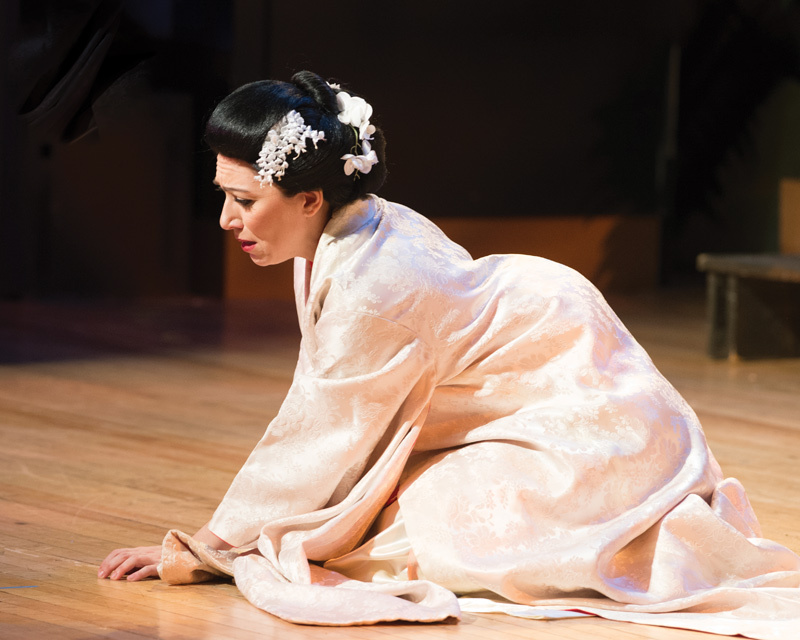 Supporting emerging artists is an important part of Annapolis Opera’s mission. Young performers and arts professionals need to hone their craft, and Annapolis Opera offers a professional company where they can develop their careers. Beyond staged operas, the company also presents concerts throughout the year. Once such offering, at Maryland Live! Casino, Take a Chance on Love, is a fun, light-hearted event that showcases love songs from all genres celebrating the pursuit of love. It is designed to draw a diverse, younger crowd and provide a wonderful gateway to opera. 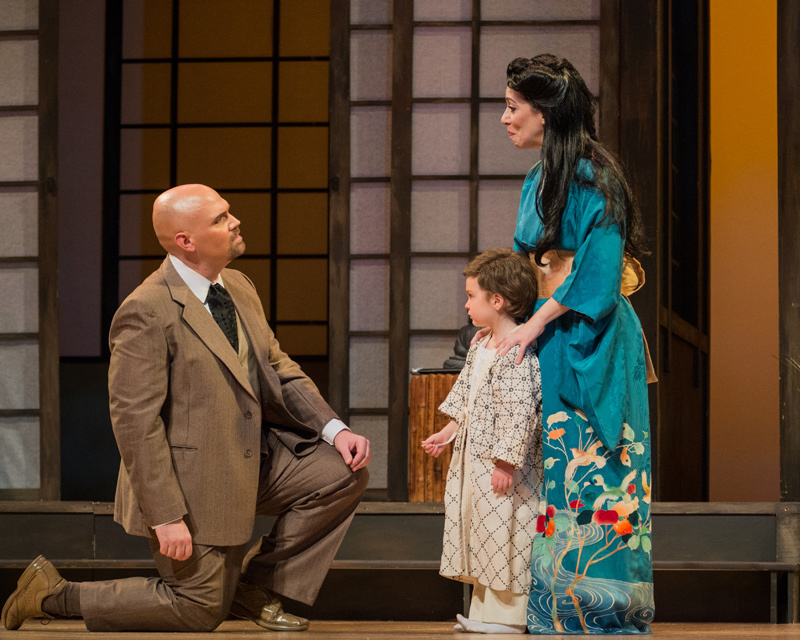 Due to the expenses of producing an opera, Annapolis Opera was only able to offer one opera per season until last year, when they received an increase of support from the community, individuals, corporations, and businesses. “Now we have one in fall and one in spring, then fill in the rest of the season with concerts. It’s something to build on and connect with donors and patrons,” says DeKornfeld. This season begins with an American classic, Louisa May Alcott’s Little Women. In the spring, the company will perform La Traviata; casting has recently been completed and work is underway on the many preparations involved. 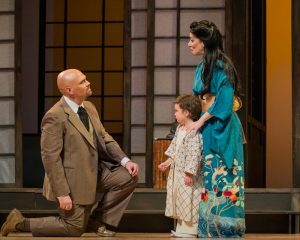 This season’s schedule is available at annapolisopera.org. Error: Error validating access token: Session has expired on Saturday, 09-Mar-19 15:57:50 PST. The current time is Tuesday, 23-Apr-19 09:43:00 PDT.